Mid-Hudson NYSBOC / Welcome / Become A Member! We have five levels of membership. Read these descriptions to find the one that best suits you. Restricted to public officials actively engaged in an official capacity within NYS in any governmental department or bureau engaged in the enforcement, administration or formulation of laws or ordinances relating to buildings and other structures. Dues are $55 annually. For active members who are no longer eligible for active membership and public officials other than building officials. Dues are $55 annually. Principally includes representatives of manufacturers, contractors, insurance companies and other persons or firms similarly engaged in the building industry. Dues are $55 annually. Architects, Engineers and representatives of nonprofit technical and professional organizations who are interested in building codes and building construction standards. Dues are $55 annually. Conferred upon individuals of distinction who have rendered outstanding services. 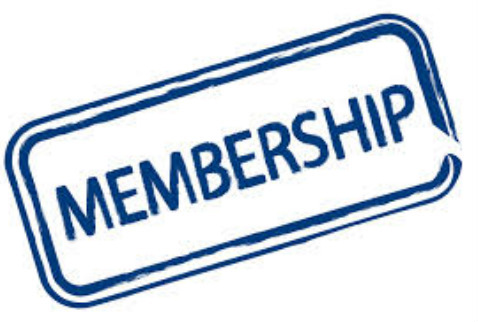 There is no annual fee for Honorary Members.